Check out clips and pics from some of our live performances. 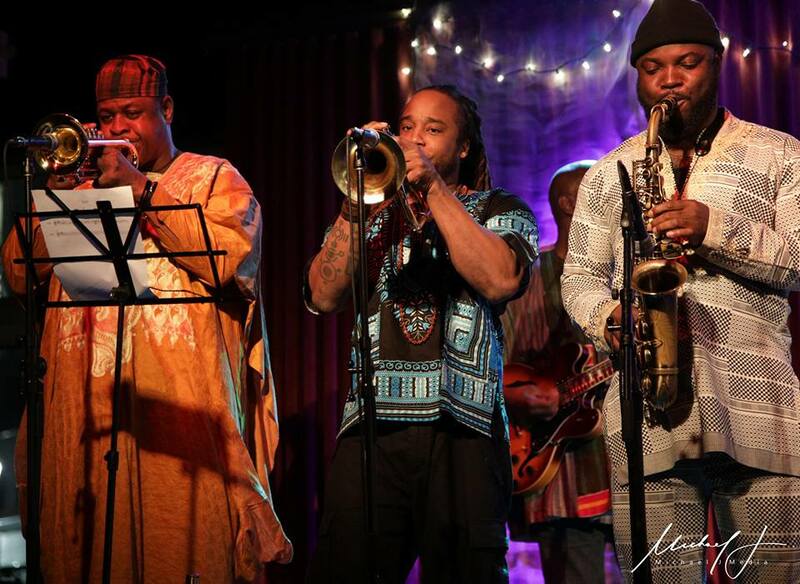 They have performed in numerous celebrations, concerts, and special events throughout Africa and the Americas, including Ghana's Golden Anniversary Celebration, the National Black Arts Festival, Funk Jazz Café, and the Atlanta Jazz Festival. They have also collaborated with artists such as Roy Ayers, Babatunde Olatunji, Stevie Wonder, The Last Poets and Third World. 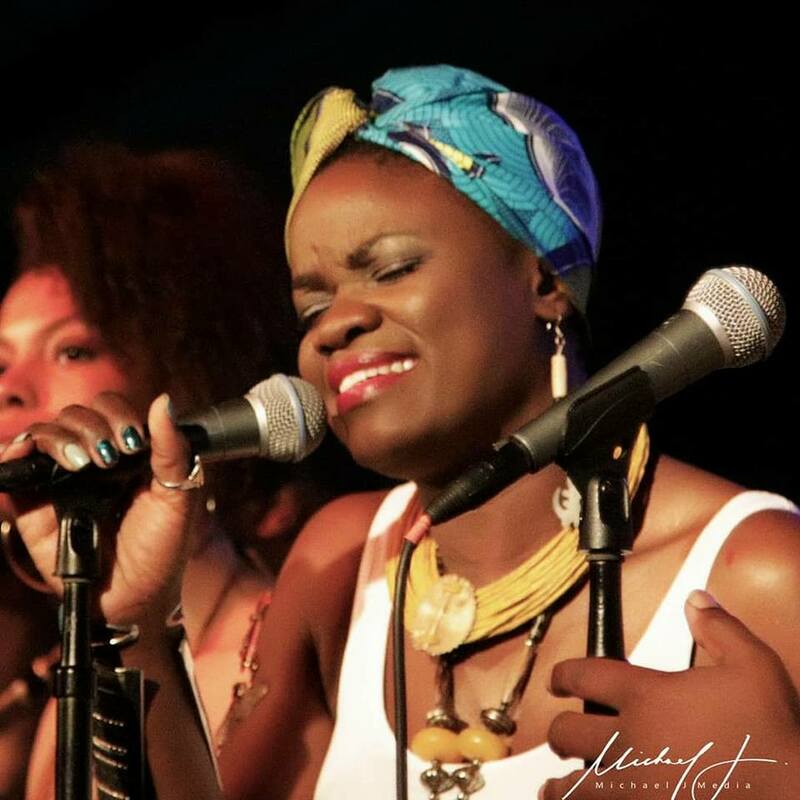 Together, Mausiki Scales and the Common Ground Collective have released four albums, the most recent, Passages: The Water Brought Us, and they were recently featured on the Roy Ayers Fela-fied afrobeat version of Everybody Loves the Sunshine. In 2017, Mausiki released a new project, Drums and Shadows, featuring the juke joint-invoking single, No Tables, No Chairs which has inspired an annual parade and party along the Atlanta BeltLine, along with other popular tracks like Freedom Flight, Summer Solstice and One2Gether. Dashill Smith is a trumpeter, singer, songwriter, composer, lyricist and lead vocalist for Common Ground Collective. Whether he’s wielding a horn or rocking the mic, he obliterates the boundaries between musical genres. He has performed with Roy Ayers, The Brand New Heavies, Outkast, Les Nubians, Dionne Farris, Roy Hargrove and Jabo Starks, Fred Wesley, Clide Stubblefield of the JBs and many others. In addition to performing with Common Ground Collective, he leads his own band, The Omega Level, a musical ensemble that combines jazz improvisation, hip-hop, funk and soul.